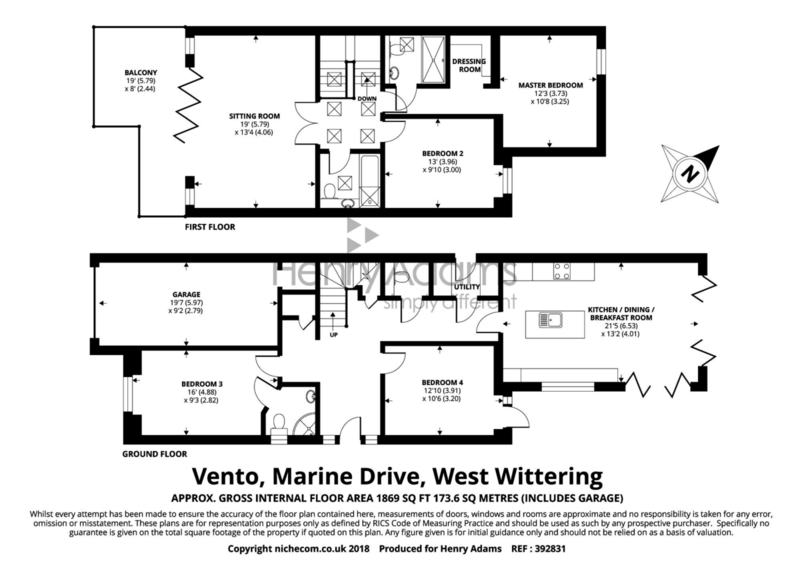 Vento is one of just two impressive and individually designed homes under construction by a local building company and due for a spring completion. 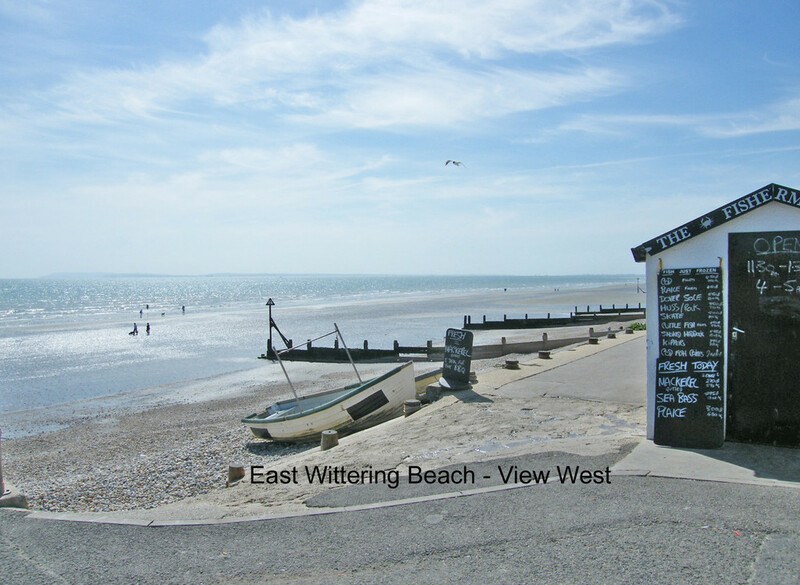 Located within easy access to the beach and shopping facilities of the East Wittering village, the properties are equally suited as coastal holiday homes or as permanent family residences and are finished to a high specification throughout. 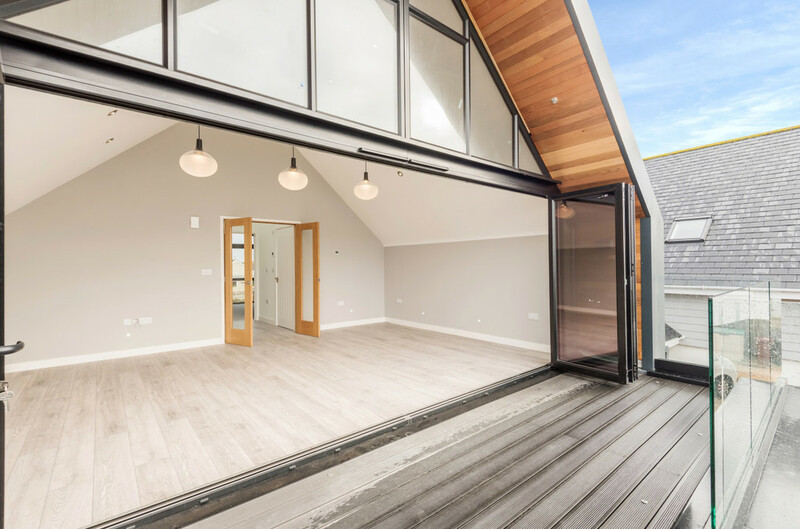 The accommodation measures 1,805 sqft and briefly comprises: Spacious entrance hall with useful storage cupboards, a quality open plan kitchen-family room with bi-fold doors opening on to the rear garden. There are also two ground floor double bedrooms, one with en-suite, and utility room, cloakroom and integral garage. An oak staircase rises to the first floor landing where the south facing sitting room and full width balcony will be found. To the rear of the property, the master suite includes a bathroom and dressing area. A 4th double bedroom and family bathroom complete the accommodation. Externally the property has a gated driveway leading to the integral garage at the front whilst the rear garden is of a generous size and is laid to lawn.